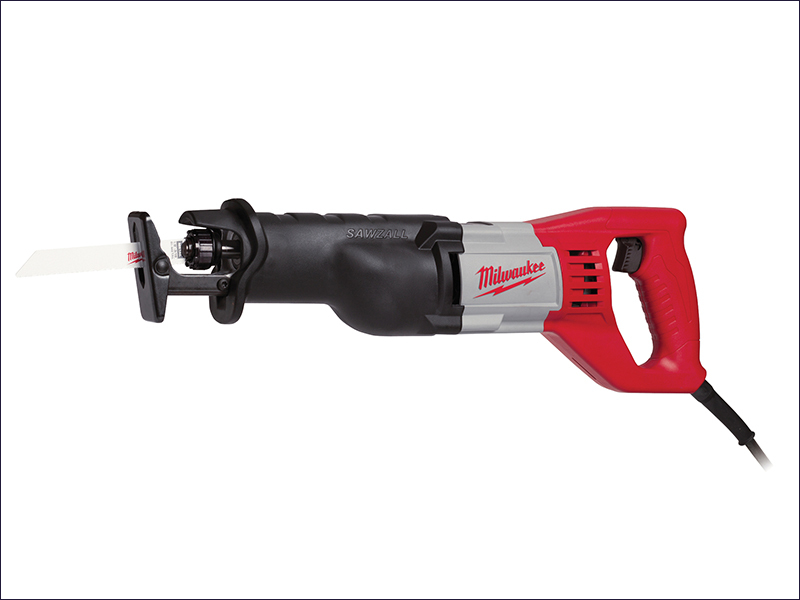 The Milwaukee SSD 1100 X SAWZALL® Reciprocating saw has a pendulum action for increased performance, full wave electronics and a variable speed trigger switch. The saw has a FIXTEC blade clamp for fast and easy blade changes without any key, and a durable, long lasting slider crople mechanism. Its D-handle design delivers comfortable working, and the water and finger protection nose enables safer work and better rust protection. Strokes At No Load: 0-2,900/min.